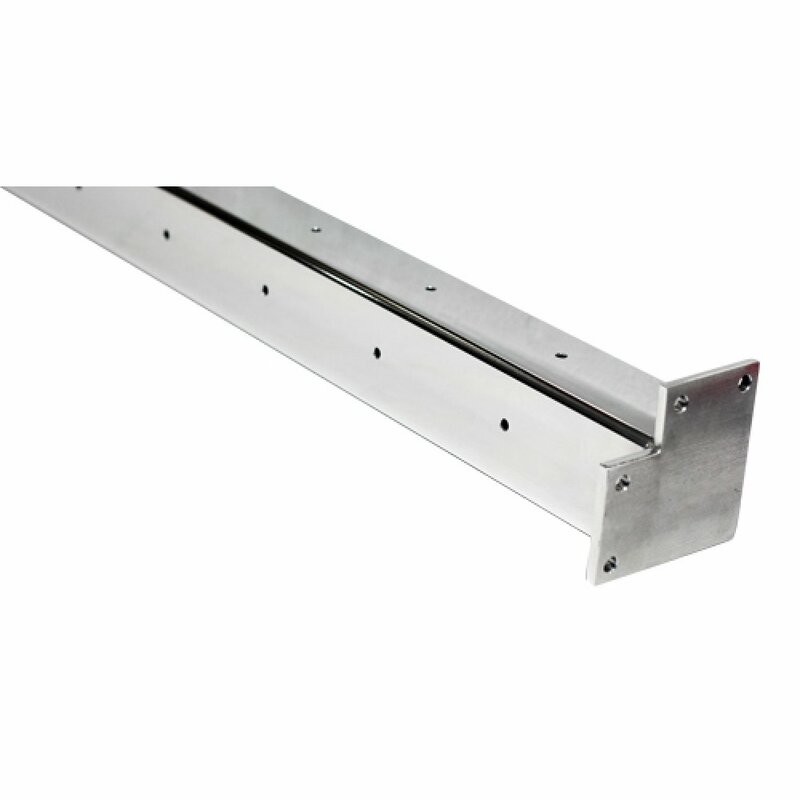 ProRail 2" (50mm) x 1.6mm Square Corner Posts suit flat timber handrails and are specifically designed to work simply with glass balustrade. 1.6mm walled posts suit glass clamps, commonly known as patch fittings. Both top and bottom fittings allow for very easy installation.